Before we decided to take a trip to Basel, Switzerland, we thought there might not be enough things to do for a long weekend. I happily admit now that we were completely wrong about that. 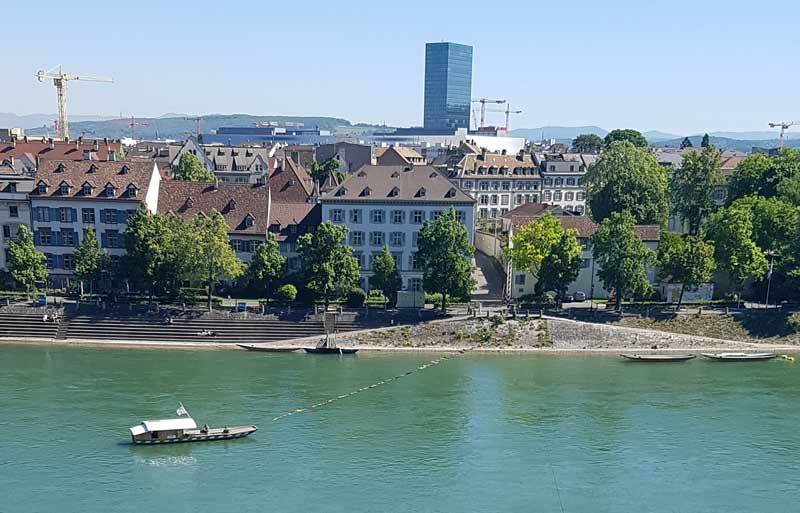 Not only are there more than enough fun things to do in Basel Switzerland for a long weekend, or even a full week, there are also many day trips you can take from the city that can give you a glimpse into both France and Germany on the same trip. The city of Basel is located on the northwestern border of Switzerland. The airport you fly into is shared with both France and Germany (note to self: make sure you go out the Switzerland exit at the airport!). If you’re a museum lover, you’ll be completely in your element in Basel, as the city is well known for its museums, but don’t worry – our list of 12 fun things to do in Basel Switzerland includes a lot more than musuems. It is, afterall, Switzerland’s 3rd largest city, and quite a cosmopolitan one, at that. MORE: Want to visit other areas of Switzerland, while you’re there? Check out the lakeside city of Bregenz, on Lake Constance, where you can visit four countries in one trip. Basel has one of the best preserved old town centers in Europe. 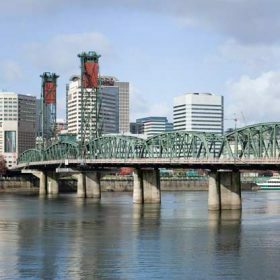 There are many things to see and learn about, so a city walking tour is highly recommended. A city tour will take you by many of the main sights and architectural gems in the city. You’ll see the red sandstone Münster, which is a cathedral, and one of the top sights in the city. There’s also the ornate city hall building, which you’ll want to stand and stare at for a good while as you take in the design and art work on its facade. You’ll walk by the whimsical Tinguely Fountain, where the old town theatre once stood. There is a new, larger theatre just behind the fountain that is used for many different performances. Another interesting landmark is the Mittlere Brücke, aka Middle Bridge, which is one of the oldest bridges built over the Rhine. ⇒ Plan ahead! Book your Basel city walking tour before you go. There are a couple of different boat rides you can take on the Rhine. My favorite one is the Fähri boats that shuttle people from the main part of the city into Kleinbasel on the northern banks of the river. The boats use the current to push them across a cable extended between the shores. If you have only a little bit of time, you can take the ferry across to Kleinbasel in about 15 minutes, weather permitting. The other way to take a boat ride on the Rhine is on a city and harbor tour. There are various tours you can take with Basler Personenschifffahrt, which offers regular cruises on the Rhine from March to October. 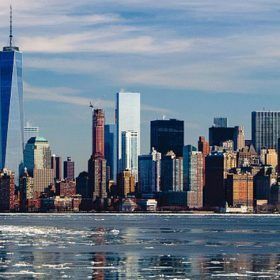 There’s a one-hour harbor tour that’s perfect for seeing the major sights from the water. 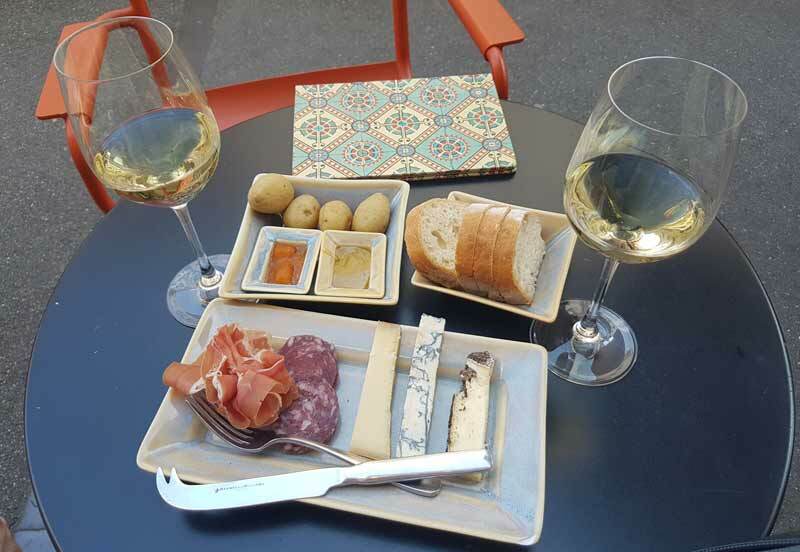 Now that you’ve had an overview of the city, seen some of the top architecture, and taken the ferry across the Rhine to Kleinbasel, it’s time to grab a glass of wine. You’ll find a small wine bar called Consum, just a few blocks past the bridge, that has outdoor seating. Take some time to enjoy a glass of something local with a plate or the cheese the Swiss are so famous for. If you didn’t make that boat trip across the Rhine, it’s no problem. There are plenty of wine bars in the city center. Invino is a particularly good choice. You can try a range of different wines from their extensive list. 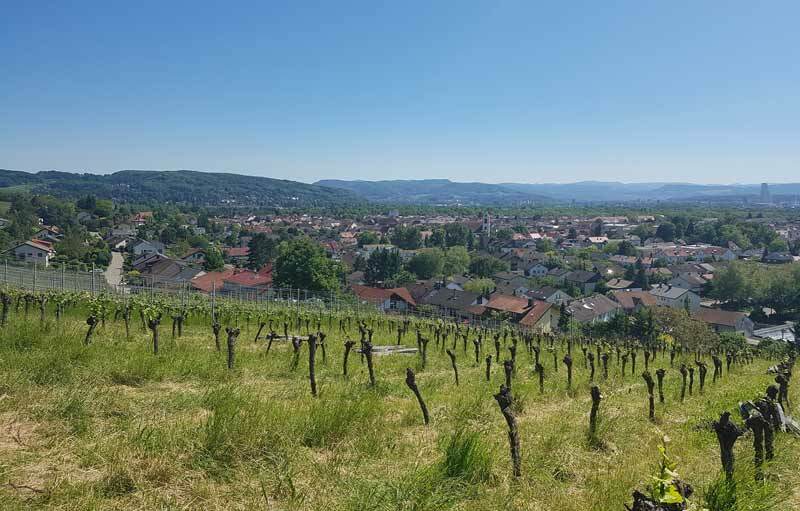 Although this part of Switzerland is not particularly known as a wine region, there is, nonetheless, a lot of wine produced in the surrounding area. One of the wine regions closest to the city is in neighboring Germany, called Markgraflerland, where the Gutedel grape is grown. Other popular grape varieties in the region include Müller-Thurgau, Grau Burgunder, Weiss Burgunder, and Spätburgunder, which is also known as Pinot Noir. You can easily take a day trip to this wine growing region of Germany. You can rent a car in Basel and drive the 20 or so kilometers to Mullheim, the center of Markgraflerland, or you can take a train and get around by taxi once you arrive. 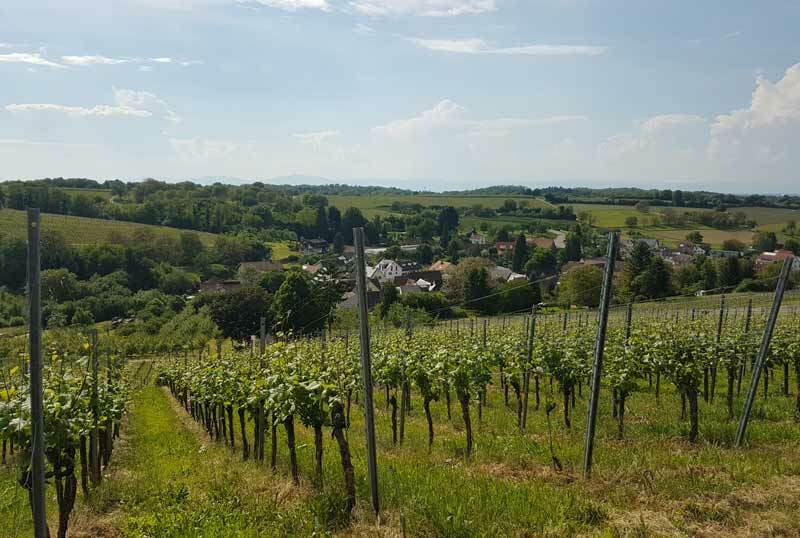 There are a number of great wineries you can stop by for a tour and tasting, within a few minutes of Mullheim. 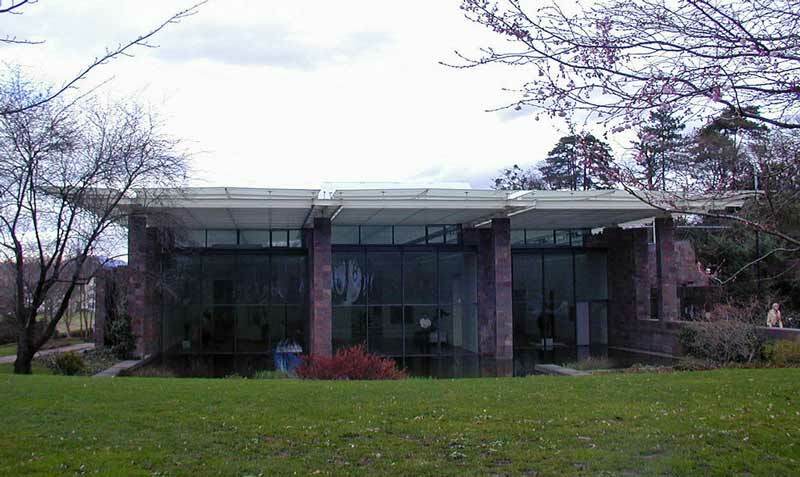 Foundation Beyeler is one of the most visited and highly respected art galleries in Basel. It was built to house and exhibit the personal collection, nearly 200 paintings, plus African tribal art, of Hildy and Ernst Beyeler. The Foundation is fully funded and features special temporary exhibits alongside the permanent collection. During our visit, we were lucky enough to catch the end of the Monet exhibit. The visit is well worth the 20-minute tram ride it takes to get there. In order to avoid long lines (particularly in the busy summer months), it’s best to purchase your ticket online before making your way out there. It’s always best to avoid the middle of the day, as that is when lines are at their longest. PRO TIP: This is only one of the many museums in Basel. There are somewhere around 40 different museums and collections to see in the city. You can save up to 50% on these and many of the other attractions we’ve listed here with the Basel Card, which can be purchased for a 24- or 48-hour use period. Basel is an expensive city, so if you plan to visit numerous attractions, you can save a significant amount with the Basel Card. The Swiss company, Swatch, teamed up with German artist Tobias Rehberger to create an innovative art trail called “24 Stops Rehberger Weg”, which is a cross-border project linking Switzerland and Germany along a six-kilometer path starting at the Fondation Beyeler and ending at the Vitra Design Museum. If you’re already making a stop at Foundation Beyeler, why not go for a little walk along this 6km path. While the art is a bit confusing at times, the colorful sculptures do make great path markers and urge you on to the finish. The best part about this walk is that it meanders slowly through the vineyards that line the path between the two countries. There are a good number of breweries and pubs in Basel, and now there’s even a few craft beers on the market (look for Unser Bier). You can plop yourself down at a table in any brewery to enjoy a few pints, or eat some local specialties washed down with a beer or two. But if you really want to get to know Basel’s beer culture, you need to go directly to the source. Feldschlösschen brewery is in Rheinfelden, about 10 km east of Basel, in what looks like a giant castle, complete with brewery horses. They offer tours Monday to Friday, twice a day at 9 am and 2 pm. The only problem is, the guided tours are not given in English. But if you contacted them personally, you may be able to work something out. Even if you can only go on a tour in German, it’s still worth it to see the magnificent brewery. Their website is in German, French and Italian. You can translate it to English with the Google translate tool. What if I told you there’s a chocolate tasting tour you can go on in Basel? You’d immediately book tickets for it, right? It would be a sin to turn down a chocolate tour in Switzerland! Luckily, I’m telling the truth – there really is a chocolate walking tour in the old city, put on by the company Xocotour Suisse. The tour takes about 2.5 hours and visits some of the top chocolate shops and traditional confectionaries, plus a stop at a chocolate factory to see the process of making chocolate. Of course, there’s a lot of tasting and sampling going on during the tour too. You may just end up a chocolate-eating expert by the end of it. 9. 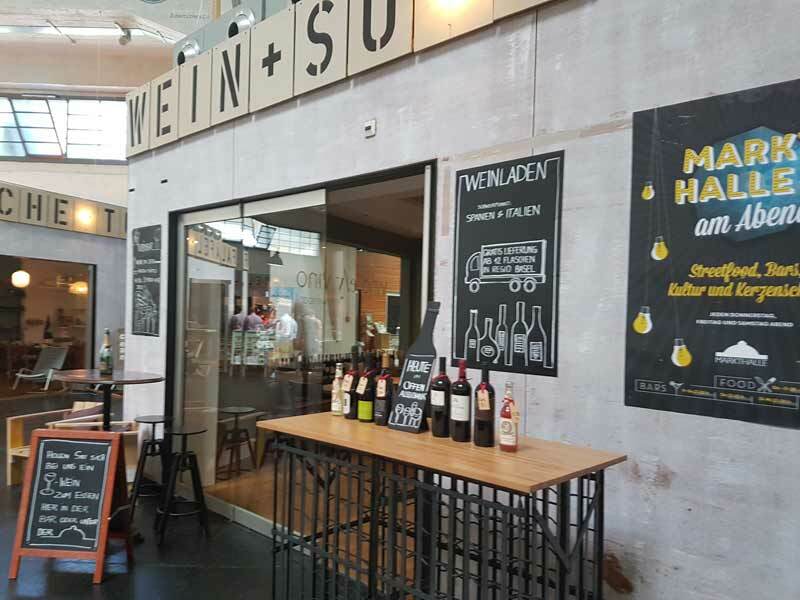 Try many different cuisines at Markthalle. While Basel has many fantastic restaurants, sometimes you just want something more casual, and slightly different. That’s when a stop at Markthalle (not to be confused with the Marktplatz) really pays off. Basel’s Marketplace building used to house a regular indoor market, with fruit and vegetable stands and freshly baked bread stands. It’s now received a giant makeover. It currently houses over food venders, making food from all over the world. During lunchtime, you can grab a few things and eat at a table in the center of the hall. During the evening, a bar opens up and music and entertainment begins. 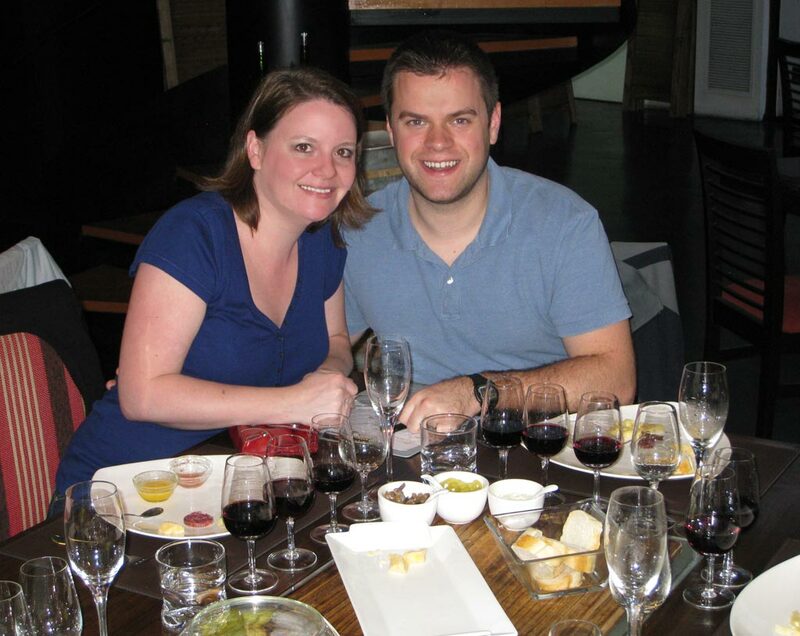 Make sure you stop for a glass of wine at Vino e / y vino, a locally owned wine store that offers a rotating selection of wines from the area, as well as all over the world. They are super friendly and helpful. I wouldn’t normally suggest you make a special visit to a fountain, but Tinguely Fountain is different. It’s really unique and fun to watch. The fountain has been in this spot, where the old theater used to stand, since 1977 when Jean Tinguely constructed his mechanical sculptures in a shallow pool of water. The current from the water powers the mechanisms that make the sculptures appear to be playing in the water. It’s sort of mesmerizing to sit and watch the fountain in motion. As a bonus, just underneath some nearby low-hanging trees is Kunsthalle Restaurant, with outdoor seating that is perfect for enjoying a drink and some traditional Austrian food in the summer weather. There’s also a bar located under the trees, called Compari Bar, which is good for a relaxing moment while sightseeing. The Basel Marketplace (Marktplatz) is where you’ll find the City Hall building, which itself is a top sight to see in the city. 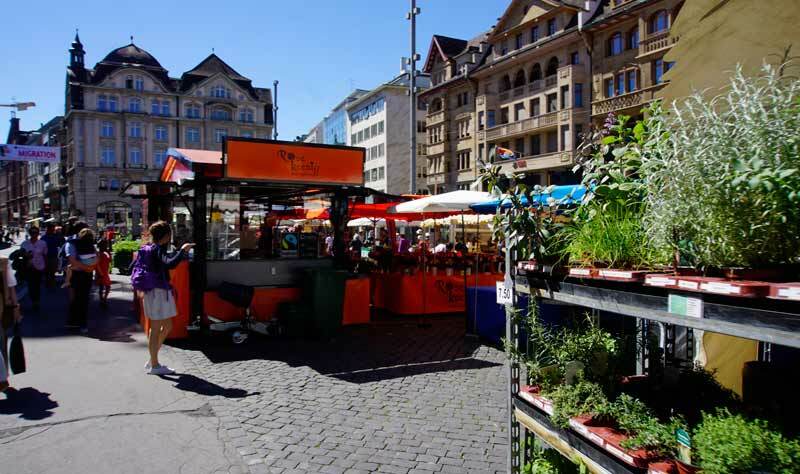 However, the Marktplatz is also home to a daily outdoor market, where vendors sell local produce and food products. It’s a lively area, and one you’ll likely visit fairly often in Basel. It’s a transfer point on the tram that provides well-connected public transportation for the city. Make sure you take some time to stroll through the various stalls and try a few local products. One thing you’ll quickly learn about Basel is that it’s packed full of great dining options. You can eat really well in this city. Try the fine dining menu at top restaurants like Cheval Blanc or Restaurant Atelier im Teufelhof. 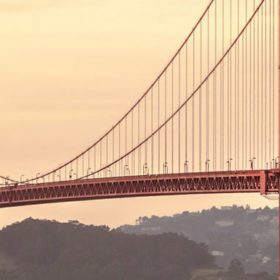 Or keep it casual at more traditional restaurants like Kohlmanns (which has a fantastic location right in the city center), or Bodega Strauss, across the street. 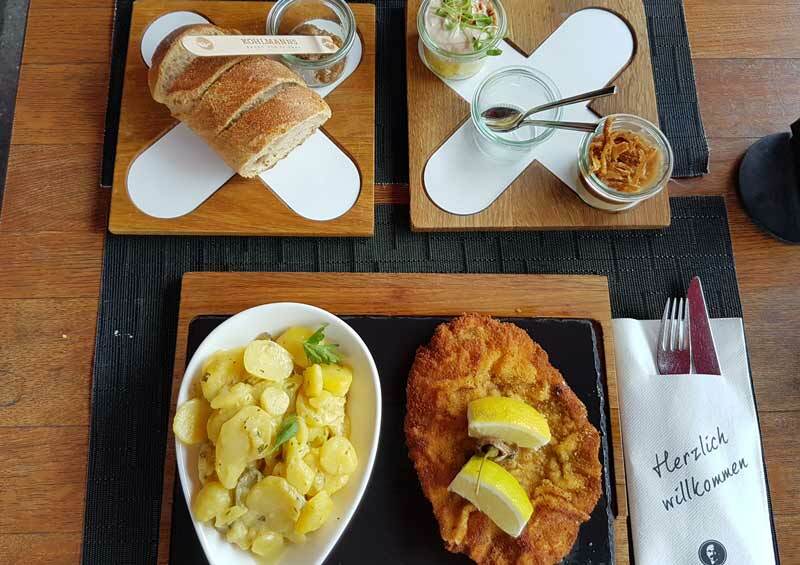 In Kleinbasel, try Volkshaus Basel, which has your choice of outdoor, indoor, bar, or courtyard seating. There are a number of great hotels to stay at in Basel. Choose between prime location, great value, or luxury. Either way you choose, you can’t go wrong with our top three recommended hotels in Basel. Great Value: Ibis Styles Hotel (brand new!) ⇒ Read reviews and check current prices on Trip Advisor. Prime Location (affordable luxury): Hotel Basel ⇒ Read reviews and check current prices on Trip Advisor. 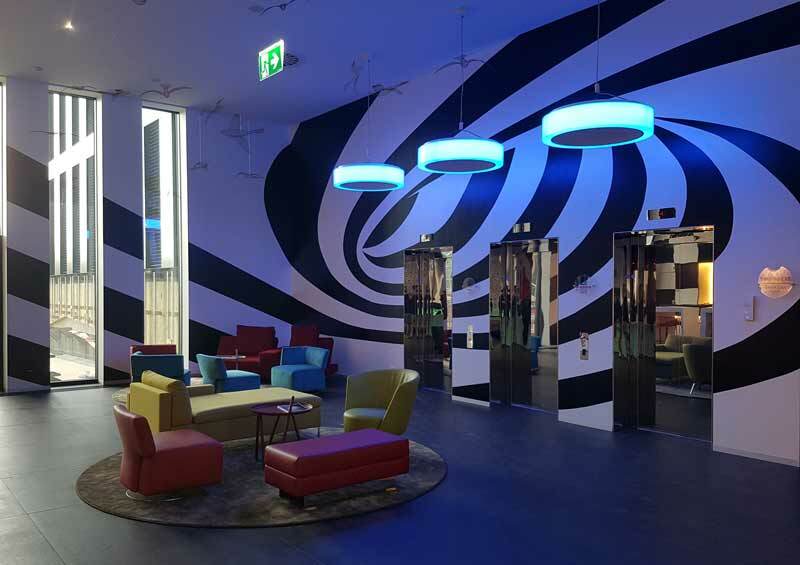 Luxury design hotel: Der Teufelhof Basel ⇒ Read reviews and check current prices on Trip Advisor. 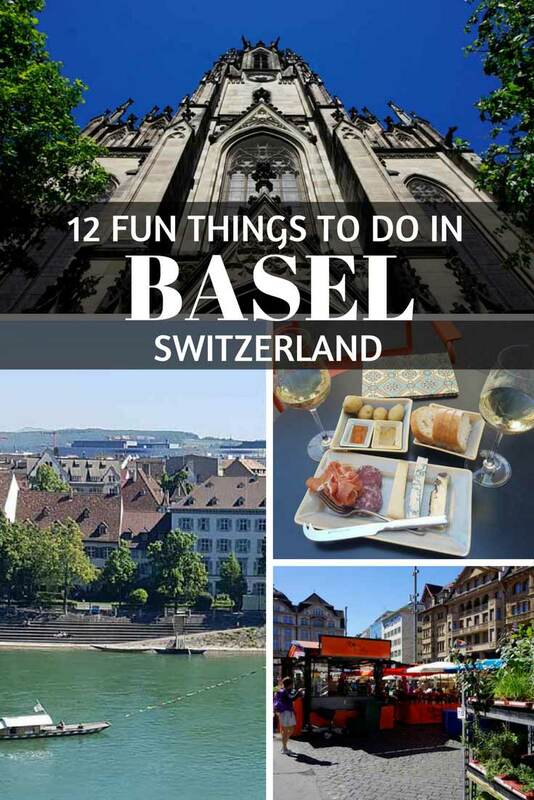 Now you can see what I meant by there being a ton of fun things to do in Basel Switzerland. It would take you much more than a long weekend to cross all of these must-visit attractions in Basel off your list. It’s a great place to visit! Have you been to Basel? Tell us about your favorite things to do there. This entry was posted in Things to do and tagged switzerland. 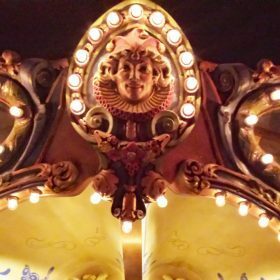 Great post on a place we found to be full of surprises. I had heard negative feedback, but have nothing but positive feedback from our time there. Our friends stayed at Der Teufelhof and thoroughly enjoyed their stay there. I love Basel! I was there during Christmas Markets and had the best time; would love to return in the summer! I’ve been through Basel a million times but never stop. Of course I’d love to go to Art Basel but the Foundation Beyeler and the Art Trail sound amazing, too. What an arty city. I have not been to Switzerland and it’s a bucket list destination for you. In addition to the beautiful scenery you have now introduced me to chocolate and wine, and a boat ride! The marketplace also looks like a good place to take a stroll. That fountain is interesting, as it looks like artwork in itself. Ooh I’m glad there are lots of foodie things to do here – wine and chocolate would be top of my list! 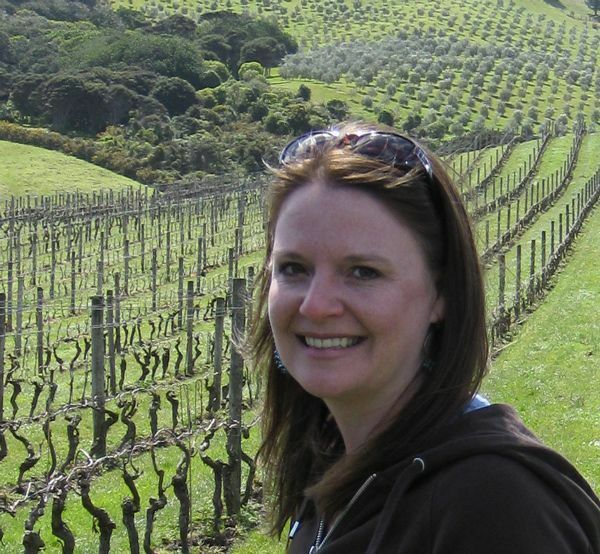 I also love the idea of walking around the vineyard between two countries, not often you can do that! I’ve never flown into Basel, but I’m a bit of an airport/airline geek, so I was always fascinated that the Basel airport, which I think is technically in France, has 3 different airport codes. And I live that you have to make sure you exit the airport into the right country! Looks like a beautiful city too, so hopefully it is a destination to add to our future travels. Plus, I love me some German wine! Yes, there are definitely 3 airport codes and it is in France. In fact, we made a wrong turn coming back to the airport and accidentally crossed the border. I haven’t been to Switzerland since I was in college, and there’s definitely a bunch of cool things I haven’t done! I have never heard of the “24 Stops Rehberger Weg”, sounds like a super interesting walk- I love that in Europe you can cross country borders and it’s no problem! I would definitely be all about going on a chocolate tour. I also love the various Swiss cheeses, so I’d be up for scouting out any local ones from the area. I have never been there but on my next vacation, I am planning to visit there because of I like this place and love your photos. thanks for sharing.